Really enjoying using these latest technology press fit valves. 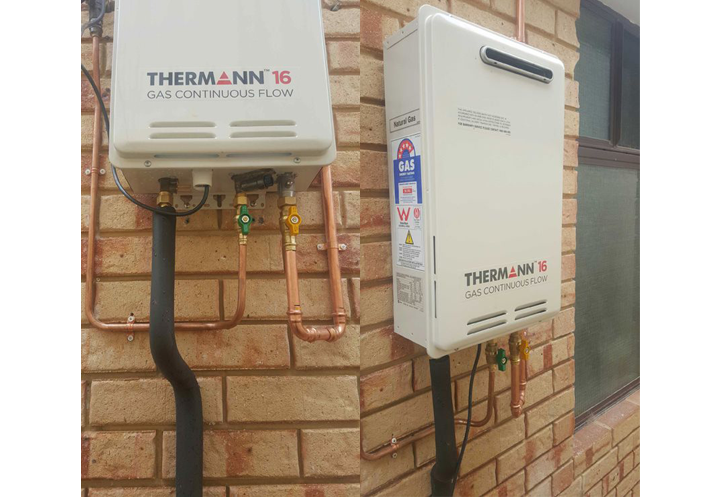 This is a hot water unit I installed yesterday – the press fit valves make it easy to isolate gas & water, result in a neat job, and installation is quicker & easier. For all your plumbing and hot water needs call Calvin’s Plumbing on 0411 358 890.